Want to juice up your casual encounters? 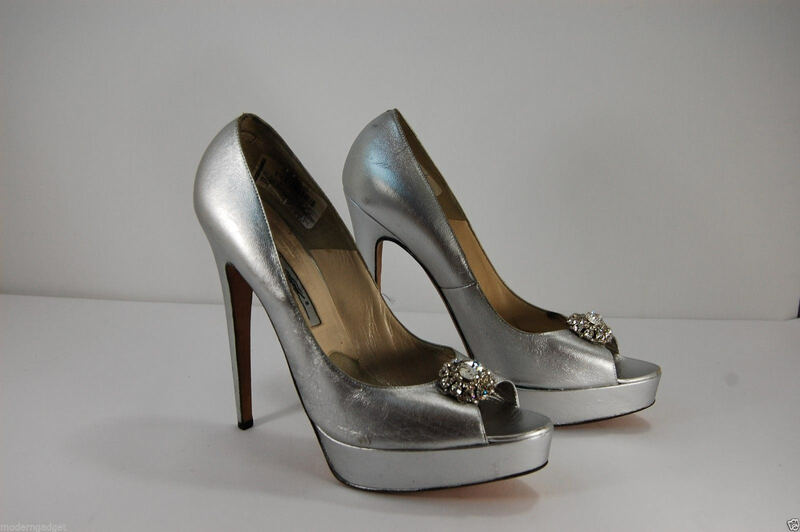 Then silver heels will be a perfect choice for you. Donning the high heels with a matching pair of jeans and T-shirt can create a really flamboyant look. They look great with dark-wash jeans ensemble and are normally in perfect harmony with black leggings. 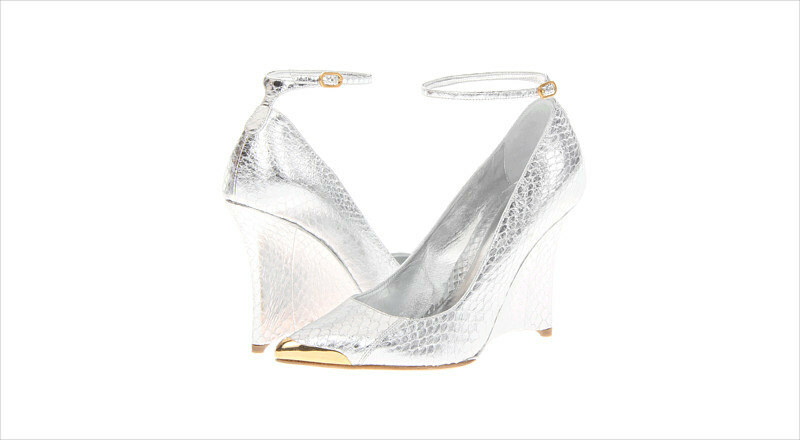 Whether you’re grooming yourself for an evening out with buddies or for a funfair shopping outing, silver high heels will definitely augment your casual style. 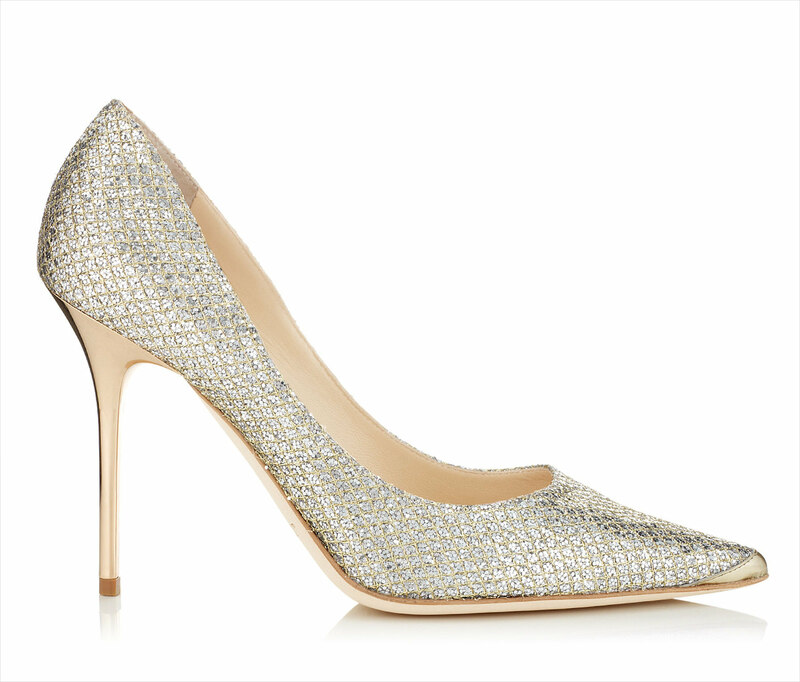 Whether it’s peep-toes, sling-backs, etc, your wardrobe really needs high heels. 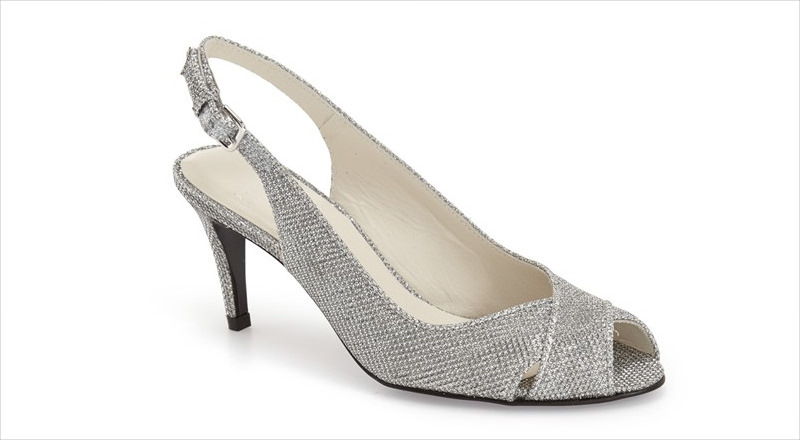 Silver closed-toes heels are quite ideal for professional ensemble such as a tailored business suit. Silver blends well with a wide range of wardrobe hues; from white to black. 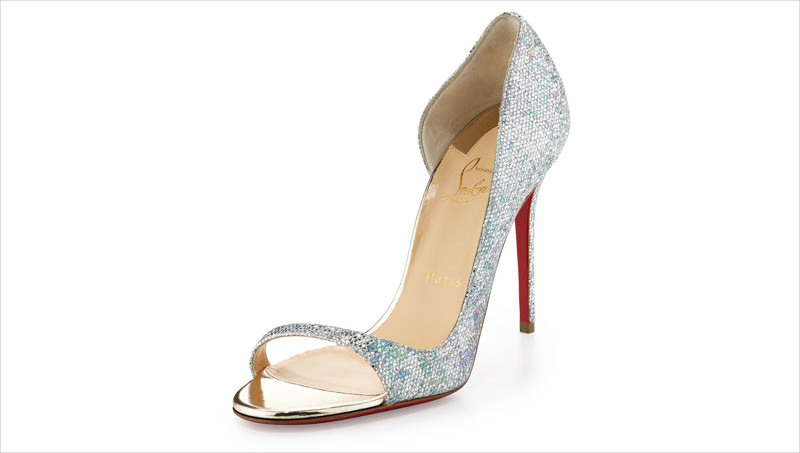 For instance, pairing a white dress with silver high heels can give you an unbeatable contemporary glamour. 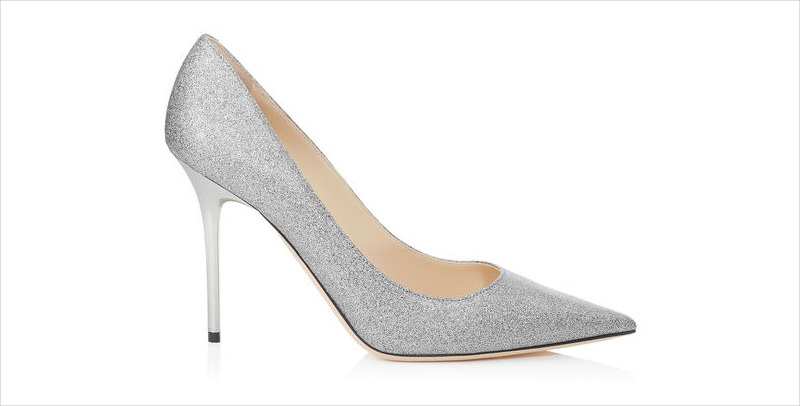 On the other hand, the tone of a chic black dress can be calmed with a pair of silver high heels.